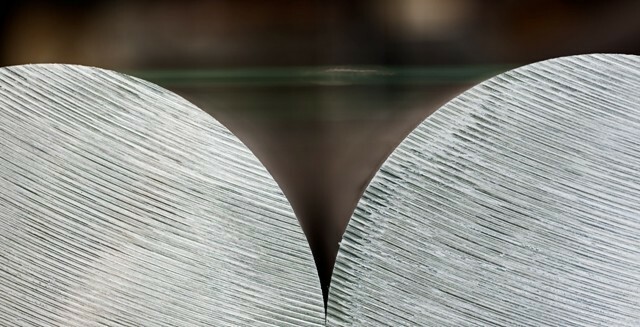 In aluminium extrusion the choice of the correct alloy is of paramount importance as each aluminium alloy has a unique mixture of properties. Therefore an alloy, combined with the correct thermal treatments, lends itself to particular applications. The use of pure aluminium commercially is limited. 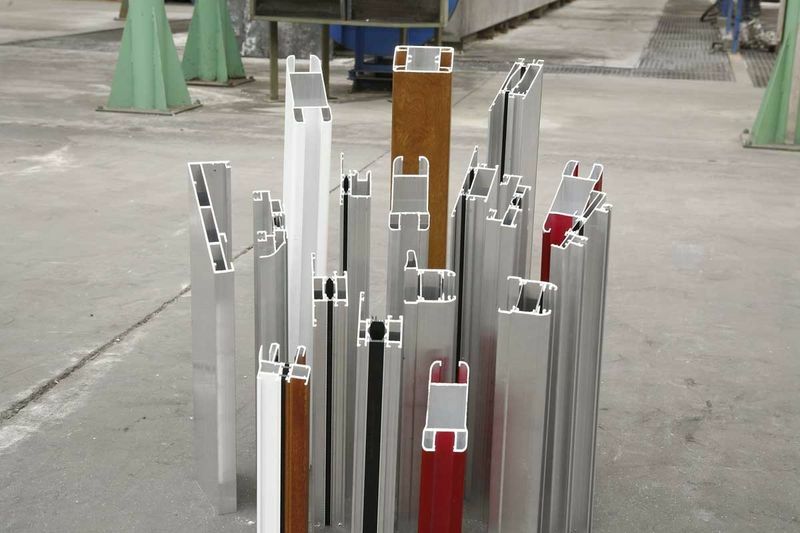 Most aluminium extrusions are made from aluminium alloyed with other metals. The most common elements used are magnesium (Mg), silicon (Si), manganese (Mn), zinc (Zn) and copper (Cu). 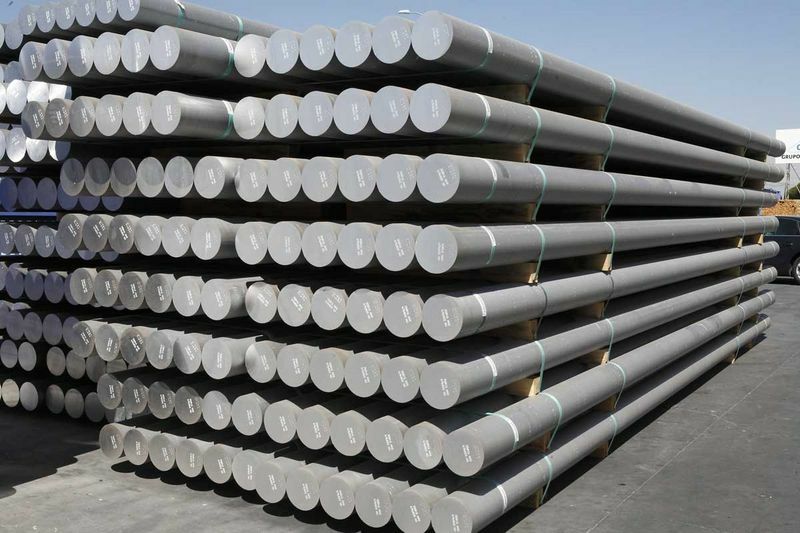 They form between 0.2 and 7.0 percent of the aluminium alloys. Aluminium extrusion is most common using alloys in the 1000, 6000 and 7000 series. Alloys in the 1000 series are not heat treatable and have low strength. They are most often used in applications which require a high level of electrical and thermal conductivity. Both the 6000 and 7000 series are heat treatable. These are the most widely used alloys in extrusion and can be used in a wide variety of applications. The most popular alloy is 6060 thanks to its medium strength and its easy extrudability, even for complicated cross sections. 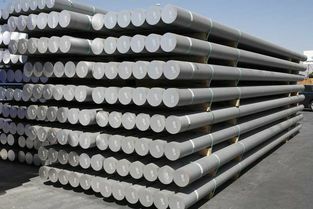 Typical applications for the 6060 alloy are lights, furniture, windows and doors thanks to its good formability. The 6082 alloy, however offers high strength and is suitable for extrusion designs which are not too complicated. Thanks to its high strength it is suitable for load bearing applications such as stairs and scaffolding and the marine and offshore industries, as well as the transport sector for motorway barriers and road signs.